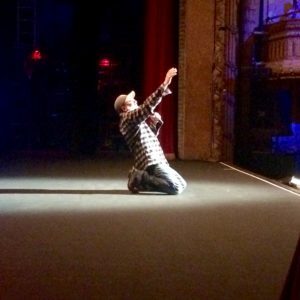 David Cross Live on Netflix- Austin, TX – Reelsound Recording Co.
his Netflix special captured at the Paramount Theater in Austin, TX. Line producer was Allison Taylor for Line by Line Productions. 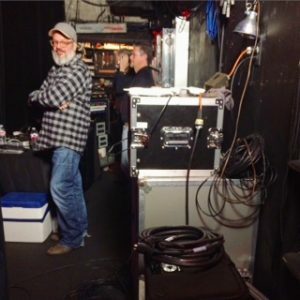 David Cross ;Paramount Theater for Netflix special.